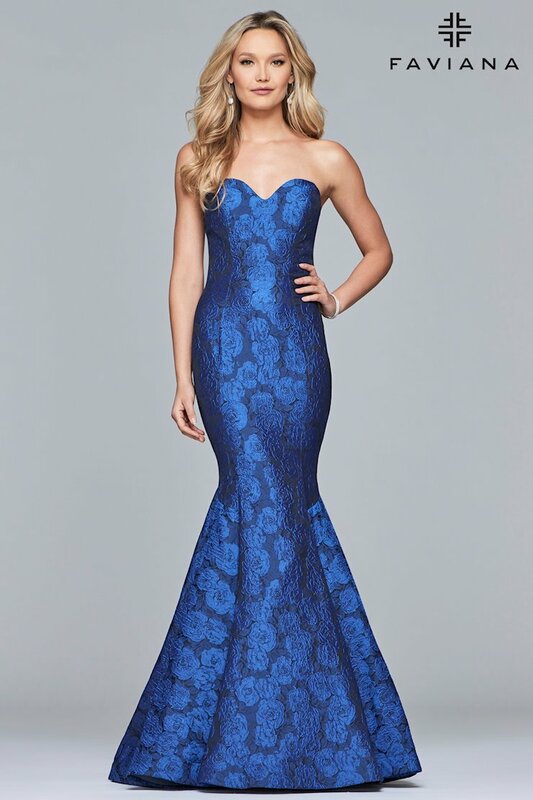 Faviana's Fall 2018 collection features a wide range of vivid, flattering short, cocktail dresses that are perfect for any formal occasion, including homecoming, winter formals, galas, and inagurations. Since they are so classic and flattering, these gorgeous dresses would also be the perfect choice for wedding guests and mothers of the bride or groom! Come and visit Synchronicity Boutique in Baltimore, Maryland to shop the latest Faviana dresses from the newest collections, including Spring 2019! 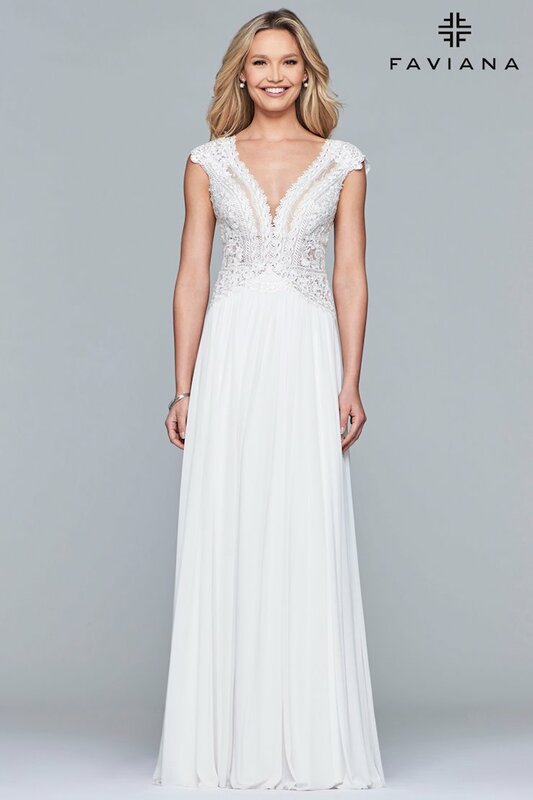 We would love to help you find your dream dress for any occasion!